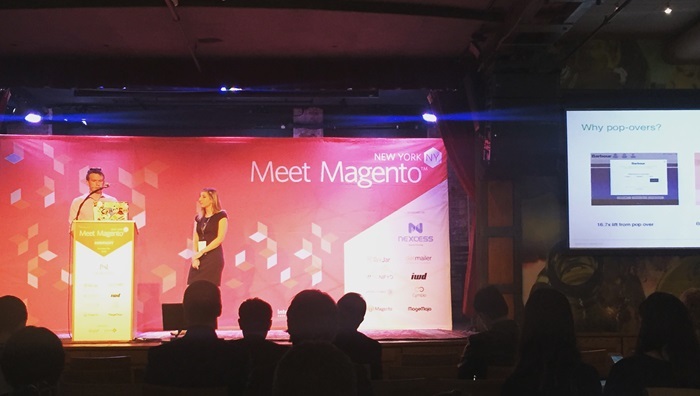 This year on October 5th a few members from SD had the opportunity to hear captivating speeches from those in the Magento space. 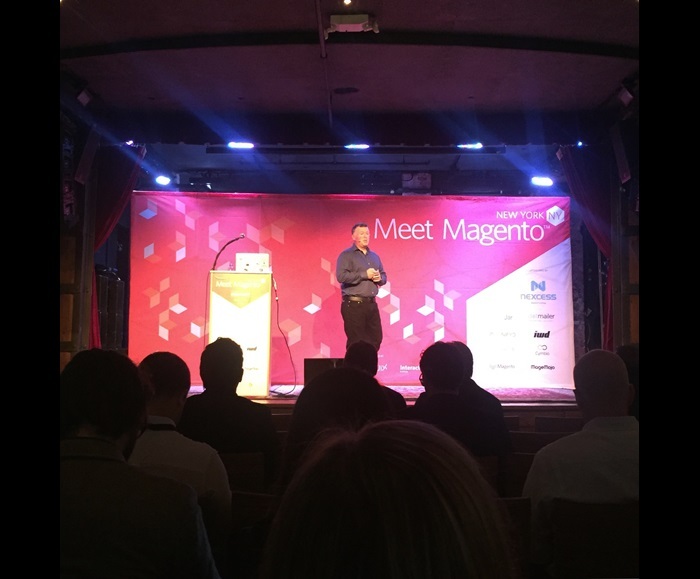 The keynote speak was given by none other than Paul Boisvert from Magento. Ben Staveley from Dotmailer showed the audience how powerful data driven email marketing can be. Other speakers included Jerry Eadeh (Nexcess), Graham Heard and Shane Bogdan (Pitney Bowes), Marty Simmons (Magemogo) and many more. See below for the full line-up from MMNY 2016. We had a blast and can’t wait for MMNY 2017!